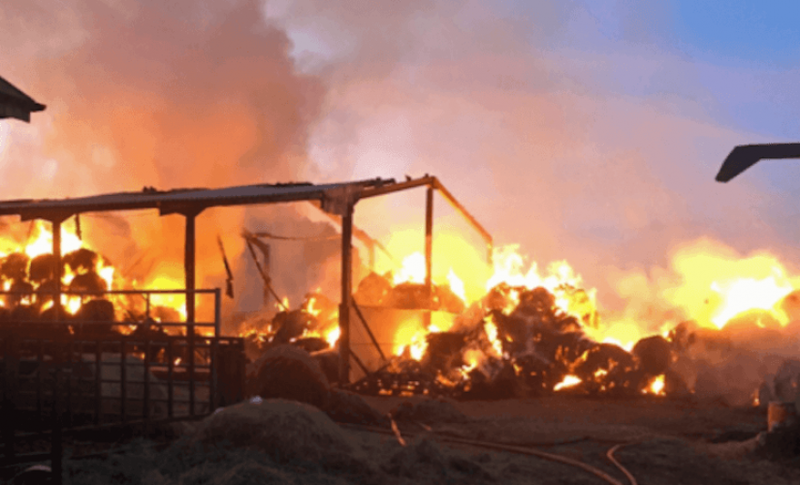 An increasing number of farm fires are being caused by electrical arc faults, a high-power discharge of electricity between two or more conductors. Nare IoT Labs, a South Korean startup, has developed a cost effective solution to prevent and warn farmers of any faults, before the fire starts. The system, called “Prevention System for Electrical Arc Fires,” is bundled into a small Internet of Things (IoT) module that can recognize the difference between a harmless arc and a dangerous one that could spiral into a fire. With that knowledge, Nare IoT is able to send warnings to a farmer’s smartphone and let the farmer turn off a power grid near the electrical arc to avoid further damage. Inside the module is an alarm, which goes off when a dangerous electrical arc happens. “The rise Internet of Things was an opportunity for us. Affordable modules and network fees allow vendors like us to create more sophisticated systems cheaply,” said CEO Choi Seoung Wook, the founder of Nare IoT Labs. Choi has previously built security cameras for farmers to spot robbers and report them to the police, a crime that was become more commonplace in South Korea. The startup sells a bundle for farmers to receive the complete security package, but Nare’s technology can also be bought al-a-carte if farmers only want a certain module. Nare IoT is only available in South Korea at the moment, though there are plans to bring it to Japan as an OEM. Choi said to ZDNet that he plans to export the system to European and Asian markets, albeit with different marketing and sales practices. This is another example of IoT providing meaningful solutions to customers that do not have large budgets. The system has already been installed in 500 farms in South Korea, and is already reducing insurance costs for farmers.